What changes do I need to make after enabling my BibHub Connections through my Registration Provider system? – BibHub, Inc. Simple changes are made to your refund/transfer wording on your website, waiver, and any additional communications, so your participants understand their transfer options. 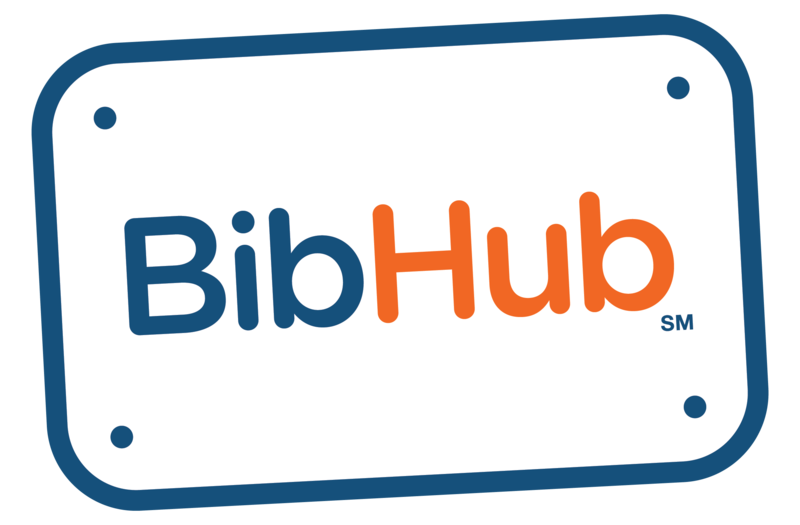 Please download our BibHub Quick Connect Guide for proposed messaging and a checklist.